Closeouts. Get a grip with the Atlas Fit rubber-palm gloves. 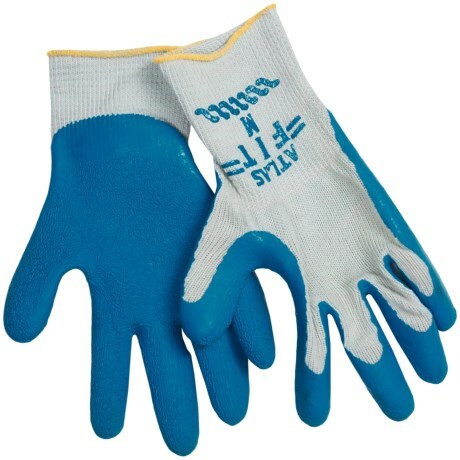 A textured rubber palm provides serious grip for demanding jobs, and the cotton/polyester base keeps your hands comfortable for all-day wear.